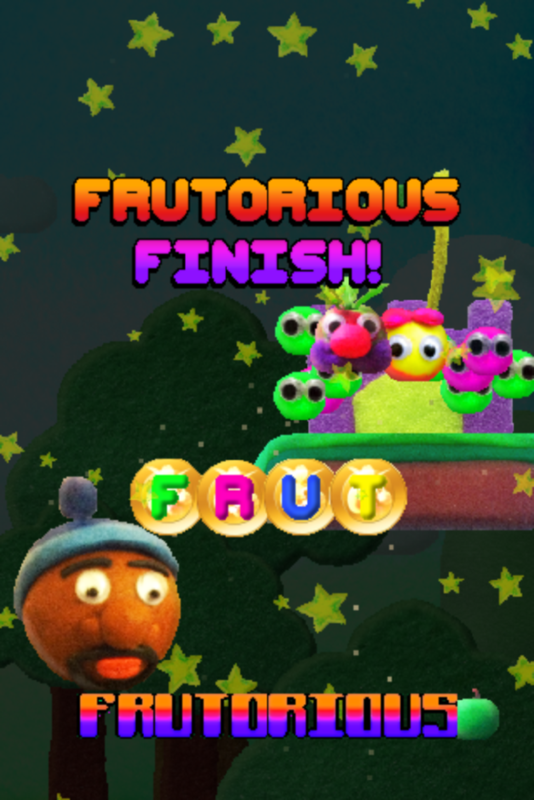 The first phase of the level design on Frutorious is nearly complete! We’re just crafting the last few of the levels now before putting it into test. In the mean time, here’s some new screen shots of the in-progress levels being design. We’ve also given the art a fair bit of tweaking which you can see in the lovely felt trees! Previous postCompetition time! Vote and win a Mr. Fruts!